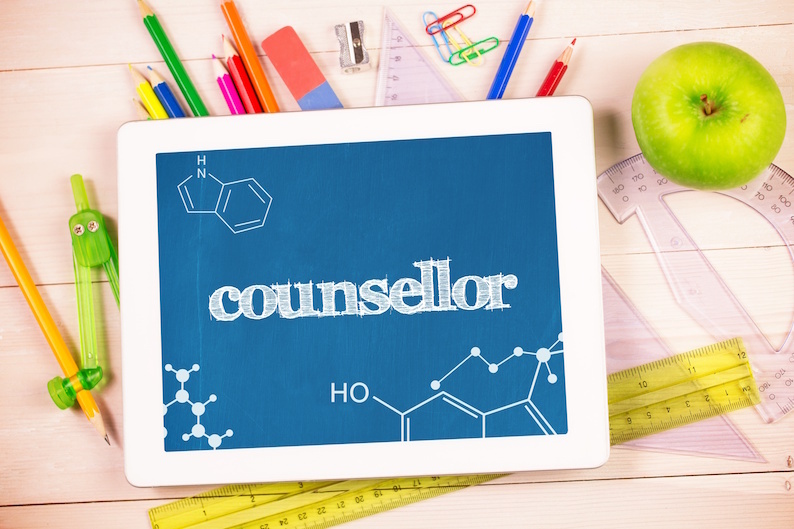 Sandroyd is seeking to appoint a part time School Counsellor for September 2019, or possibly to start before this date if available. The counsellor will work closely with the Headmaster and Deputy Head (pastoral). This is an exciting opportunity for an enthusiastic candidate to support the promotion of emotional resilience and wellbeing within the school. The role will add a therapeutic strand to the educational and pastoral expertise that we already have. This post is a part-time position. Although this is a part time role, the position is an essential one in ensuring that Sandroyd provides exceptional pastoral care and psycho-education for our children. The psycho-education aspect of the role is particularly important as our vision is for all Sandroydians to develop their skills in communicating, managing and dealing with how they feel. We feel that this is one of the key skills that children should be learning at Prep School, arguably the most formative stages of their lives. Psycho-education will form part of our unique Strive programme which was recently recognised the TES for a prestigious national award, winning strategic education initiative of the year.